In the UK we have some amazing native wildflowers. 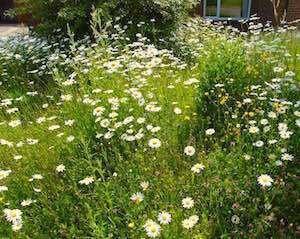 Unfortunately, we have lost a staggering 98% of our wildflower meadows and their poetic beauty since the 1930’s. This means that few people have seen an authentic one which is resulting in fashionable, highly colourful, non-native, perennial ‘meadows’.